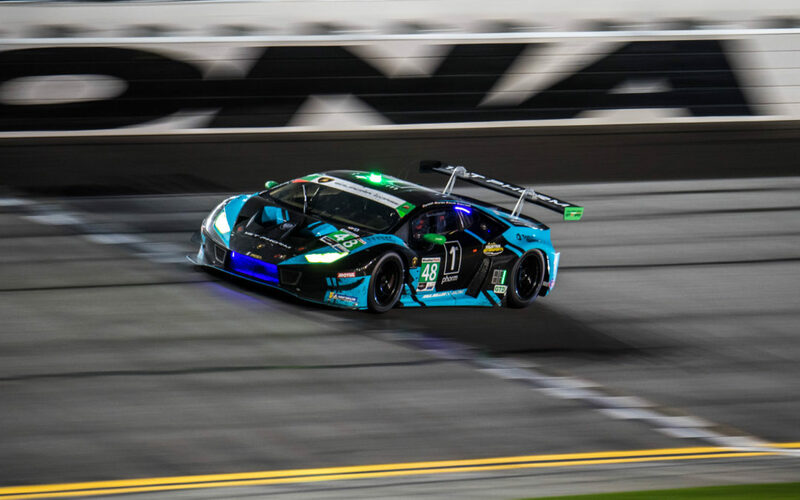 The team’s No.48 Lamborghini Huracán GT3 EVO started from the rear of the grid after the team elected to start the race with reigning Lamborghini Super Trofeo World Champion Ryan Hardwick at the wheel. After an electrical issue during Thursday night practice, Hardwick was unable to record his mandatory night laps to be eligible to race through the night at Daytona International Speedway. 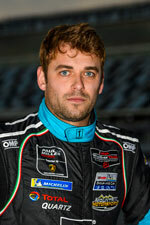 To ensure Hardwick would be able to record his mandatory minimum laps in the race, the IMSA WeatherTech SportsCar Championship rookie replaced qualifying driver Corey Lewis with Hardwick for the green flag. Despite coming from the back of the pack and suffering an additional pit stop penalty, the Paul Miller Racing combination of Hardwick, Lewis, Bryan Sellers and Andrea Caldarelli began their charge through the pack to not only regain lost laps but also lead the GTD field for more than four hours during the 57th running of the historic Daytona event. Heavy rain began to fall at 5:00 am, and the race went through a series of safety car periods as well a 90-minute red flag which brought the race to a halt. The race went green again on lap 491 with rain still falling. 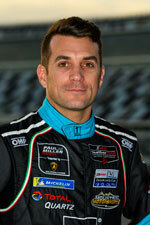 The Paul Miller Racing Lamborghini fell victim to a multi-car incident on the opening lap. Hardwick was hit from behind at the restart and the 1st Phorm-sponsored Lamborghini sustained extensive damage which could not be repaired. “Today was crushing because we had a masterfully-driven, well-prepared and great race car,” Paul Miller Racing founder, Paul Miller said. “This is obviously a bitter pill but it’s certainly not anyone’s fault. These things happen in racing sometimes but the positive aspect is we had a very fast race car. 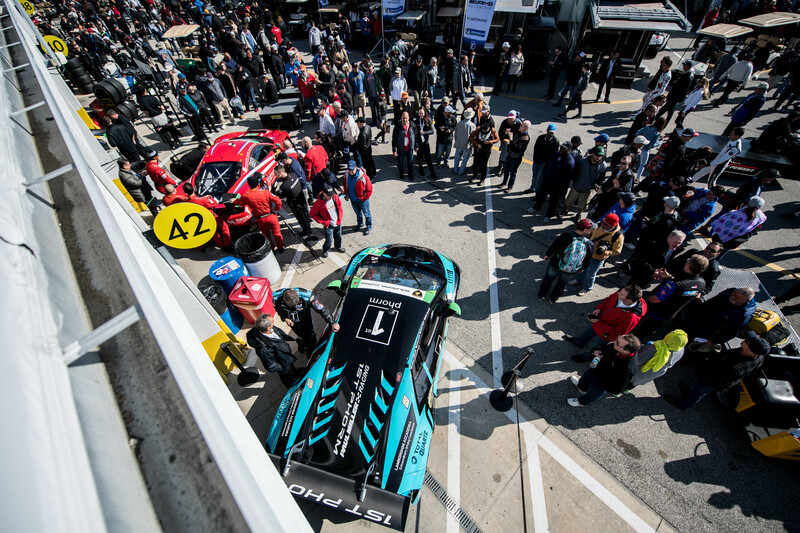 “Everyone on our team, the crew, the drivers, our sponsors and everyone at Lamborghini put in such a great effort but we weren’t rewarded this time. The retirement was a major disappointment for the team considering their exceptional pace. 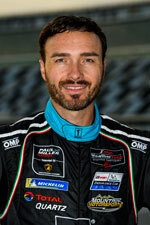 The No.48 Lamborghini also recorded the third-fastest lap of the race for the GTD class with Caldarelli at the wheel. 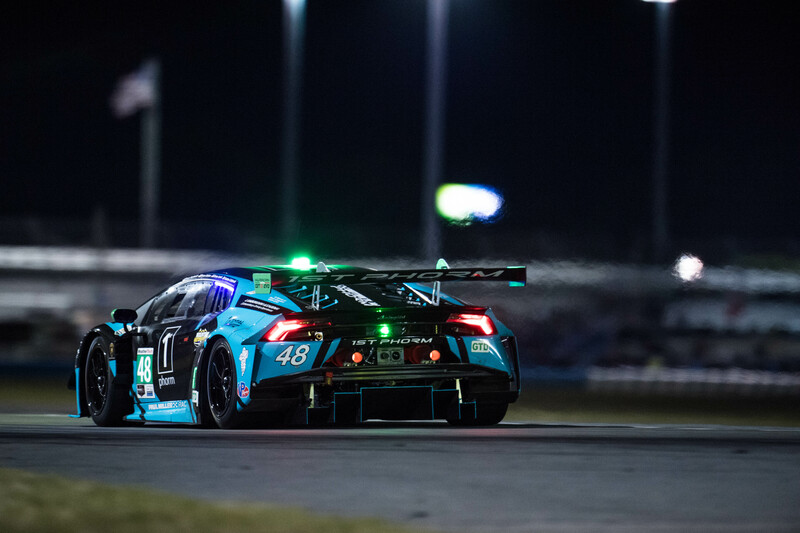 The team is now setting its sights on the second round of the 2019 championship at Sebring in March where they will attempt to repeat their 2018 win at the 12-hour race. 🎬 @BryanSellers recaps @paulmilleracing‘s race at the #Rolex24. “It’s a tough day. You prepare so much to come to Daytona. Your preparation starts basically as soon as Petit Le Mans is done. The team gets ready; you get everything put back to together, then torn apart multiple times. “You come to The Roar, and then you end up in a situation like this through no fault of your own, and you’re taken out in the race. “I feel really bad for the crew guys; I feel bad for the team, I feel especially bad for Ryan that he had to be the one who was in the car when this happened. “It’s had to find positives sometimes, but when you look back, I think we did a good job in the grand scheme of things. We started last, had some problems and went down two laps, then fought our way back to the lead and then led for about four and a half hours. “There are some bright notes in it, but it’s just kind of a hard pill to swallow. I wish they hadn’t gone green again in those conditions we will bounce back. “We had a clean restart after the red flag, but it was a complete whiteout, you couldn’t see 10 feet in front of you. A prototype car came around me on the outside, and he was fine. He checked up a little, but I was able to stay in the throttle, and I believe another GTD competitor pulled right up beside me, I saw his nose to my left, then he backed out and then I got my left rear just taken out. “ I don’t know if he was trying to avoid something, but I got completely taken out from the back, and when that happened in the spin he knocked the oil and water reservoirs. “So we lost all our water and all the oil so, and the engine died the next lap. It was frustrating to be taken out from behind, but it’s rain, so I don’t blame it on anyone. 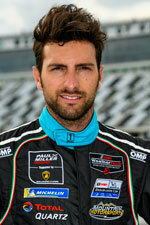 “Overall we had a fast race car. Throughout the entire stint, we had a good consistent pace – I have to give a big ‘hats off’ to our crew guys at Paul Miller Racing. “Every pit stop was flawless. There were no bobbles or anything like that. “The race was coming toward us, and unfortunately Mother Nature sort of threw us a, and it just made things a little bit more difficult for us. “It’s a bit frustrating that there are cars still on track and five hours to go. “We were on the lead lap, and we led the race during the night as well. It’s a shame but this is racing, and this is why we love it, we hate it – we have these days. “The race so far had been great; we were quick – all four of us did a great job. “It just feels really upsetting because I think we could have really had a chance to win. But it is what it is.